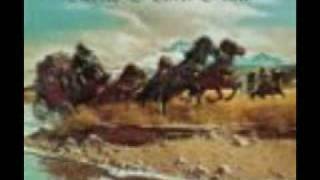 It was written by GRAY, HAROLD DOUGLAS / MILNER, RUSTY / PARKER, MELODY. 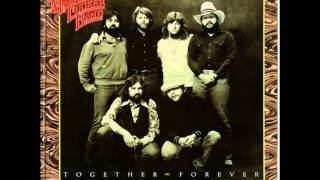 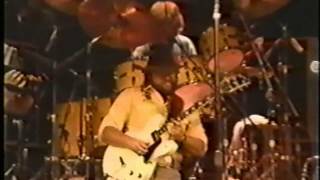 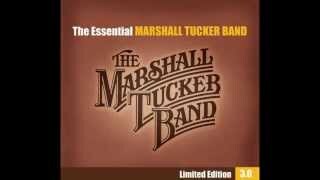 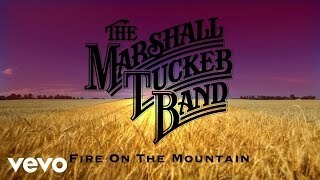 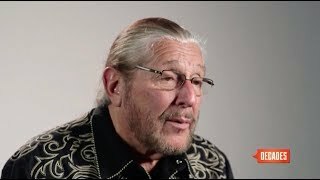 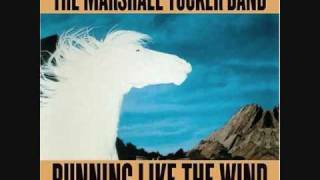 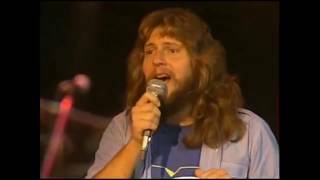 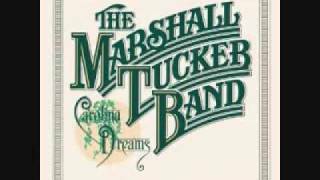 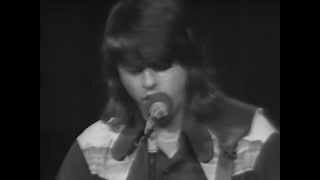 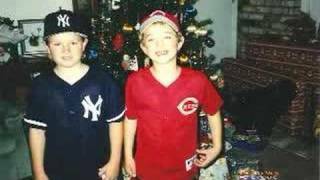 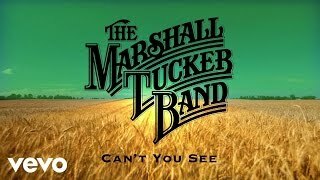 The Marshall Tucker Band "I'll Be Loving You"
Where's that duffel bag of mine it's time to go? 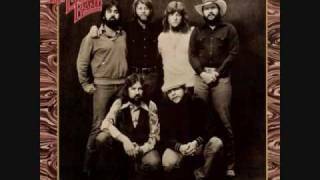 But what I had, I had to leave it behind. Albums has song "I Love You"